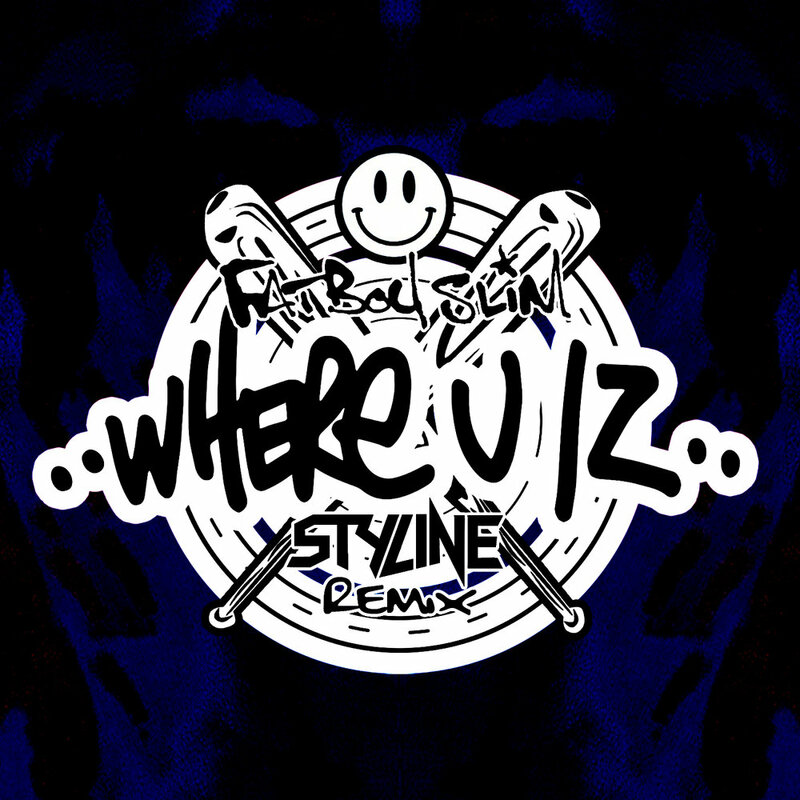 Following up on his standout “Star 69” Remix, Styline has taken on Fatboy Slim’s latest anthem “Where U Iz" to give it his unique Power House treatment. 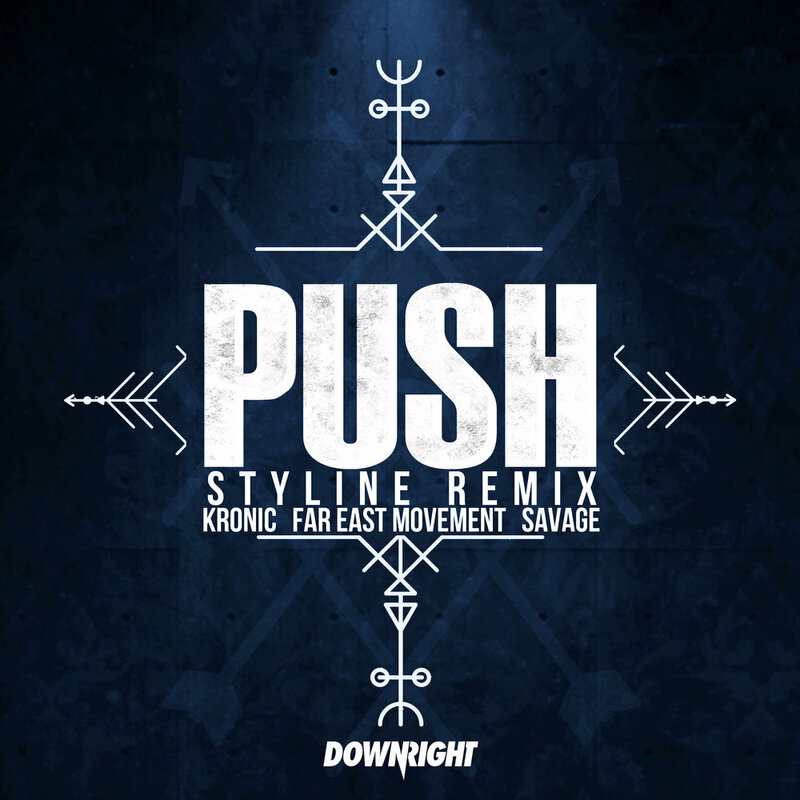 Maintaining the funky breakdown as a nod to the golden 90s era of Fatboy Slim, Styline has added his signature pumping house feeling to the track. Club ready, the track constantly develops and builds driving dancers into a frenzy as they are hit with the bass beat!